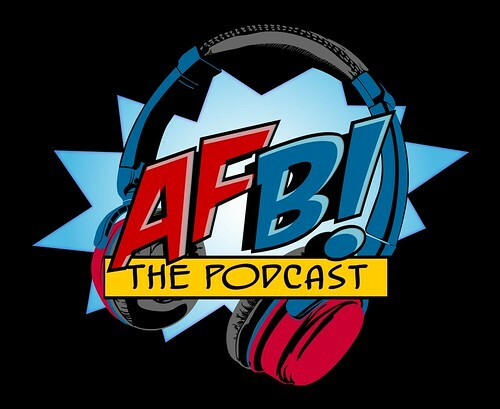 Episode 102 of the AFB Podcast is live at iTunes and is now available for direct download! Download and subscribe to the podcast at iTunes now! In this episode, we're joined by regular guest host Tom of Freak Studios, who has a special AFB Red Card to deliver - to an entire country! It's truly an AFB Podcast first! 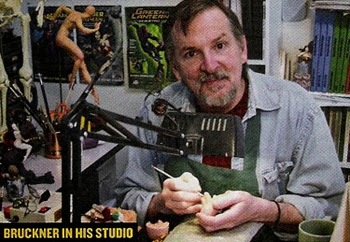 Then, we are very privileged to be able to interview sculptor Tim Bruckner - truly one of the legends of our little collecting community! It's a very generous and funny interview which we know you'll enjoy, and definitely worth the longer running time! Also - we announce the next winner in our 100th Episode Celebration Contest. 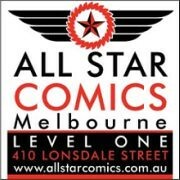 There's still time to enter - check it out! If you can't use iTunes, you can download Episode 102 here now! Click on the link to listen, or right click to save the file! The podcast will always be available from the “Podcast” tab here - but if you can subscribe and give us positive ratings at iTunes, that will help us greatly! Scum and Villainy! The New AFB Forum Custom Comp!